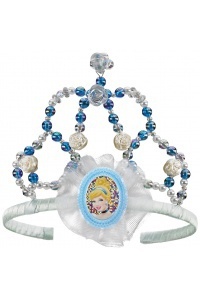 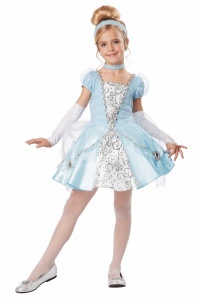 Our children's Cinderella costume includes a gown with peplum, petticoat, white fingerless gloves, choker and tiara. 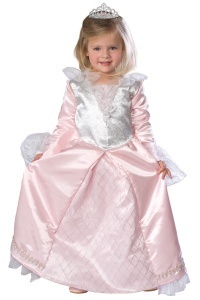 This beautiful kids princess dress up outfit comes packaged in a zippered garment bag for easy storage. 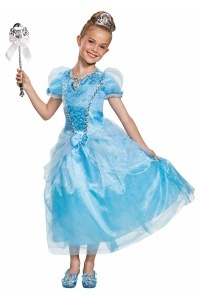 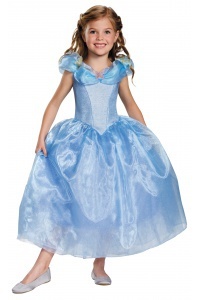 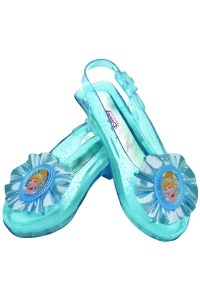 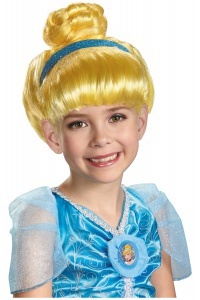 Our Cinderella costume for girls comes in child sizes Small, X-Large, Large, X-Small, Medium. 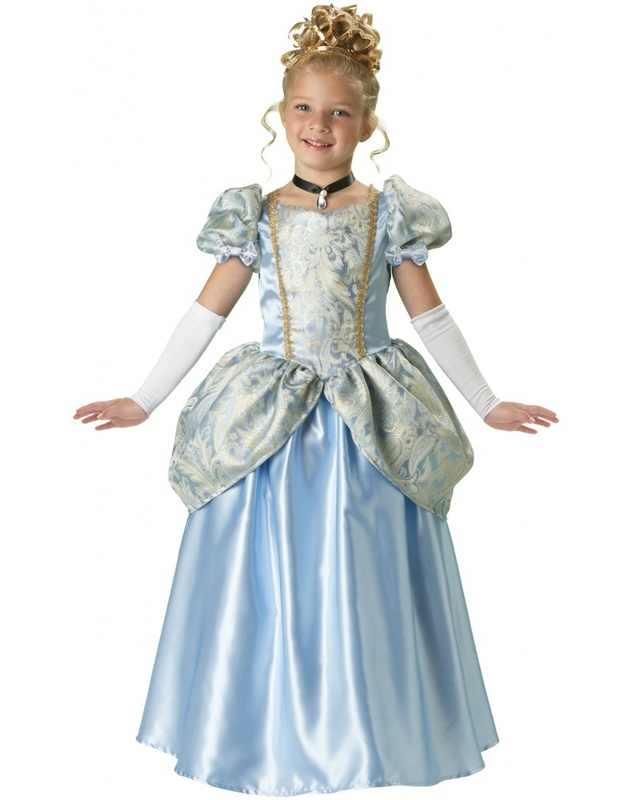 Cinderella's dress features a beautiful satin and brocade fabric an has a back zipper closure. 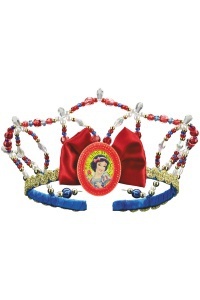 Wear this beautiful blue princess gown as a Cinderella Halloween costume or for imaginative pretend play.